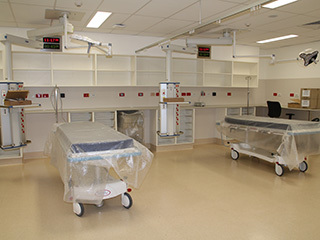 The new Moura Community Hospital comprising 2 ED resuscitation bays, 2 short stays beds, 2 inpatient bays, 2 treatment rooms and 3 consult rooms was completed in May 2015. 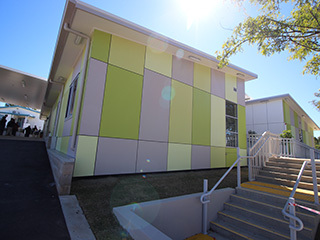 This ‘Community Hospital’ is a new concept for Queensland Health, and a hybrid between an outpatient centre and a traditional rural hospital. 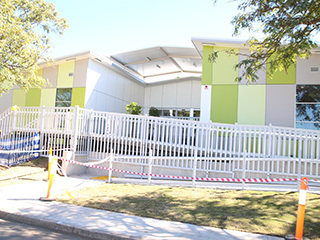 The Hospital was built offsite before being transferred as modules to Moura.